Call George Manning at 252-559-9272. 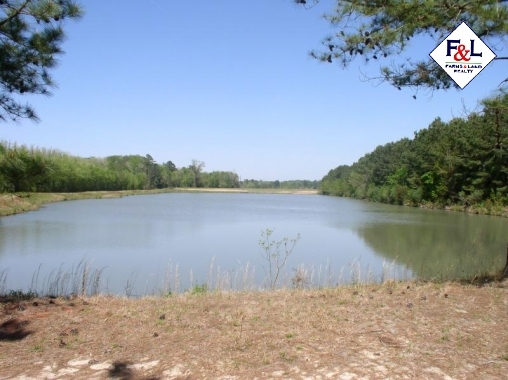 This is a "Rare Find" 130 acres on the Neuse River in Lenoir County North Carolina. Build a cabin on the 4 to 5 acre pond stocked with trophy bass, bream and crappie. 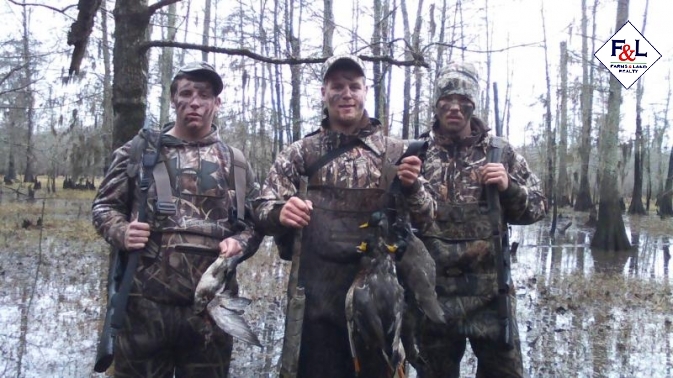 This tract has river frontage and is a hunter's dream with all river bottom land with 5 permanent duck blinds. The ridges are loaded with deer and turkeys!! All of this for $908 per acre! 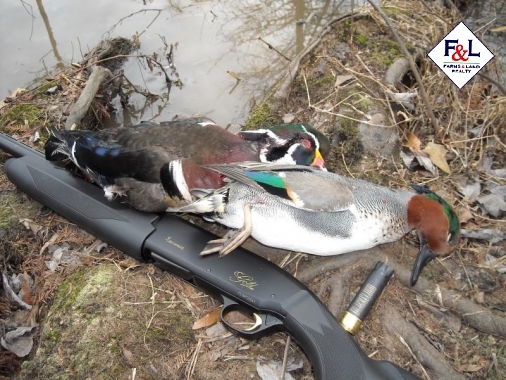 The majority of this property has a Conservation Easement that does not allow development or timber harvesting but you can hunt, hike, canoe and fish all you want. Call George Manning at 252-559-9272 for more information or a showing.